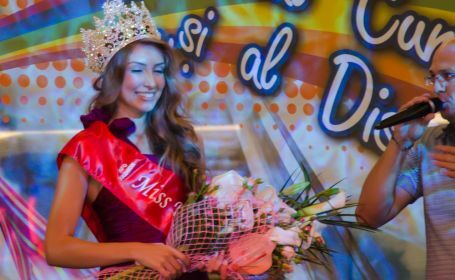 The stunning 21 year old Alexandra Stanescu won the title of Miss World Romania 2011 in a beauty pageant held at the Cornul Vanatorului Tourism Complex in Pitesti last September 10. 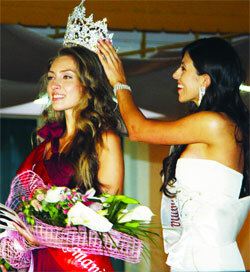 Crowning her is Lavinia Postolache, Miss World Romania 2010. Amalia Garbea was the 1st run-up and Beatrice Popescu was the 2nd run-up. Alexandra Stanescu will be the official representative of Romania in Miss World 2011 beauty contest on November 6 in London's Earls Court in London, United Kingdom.